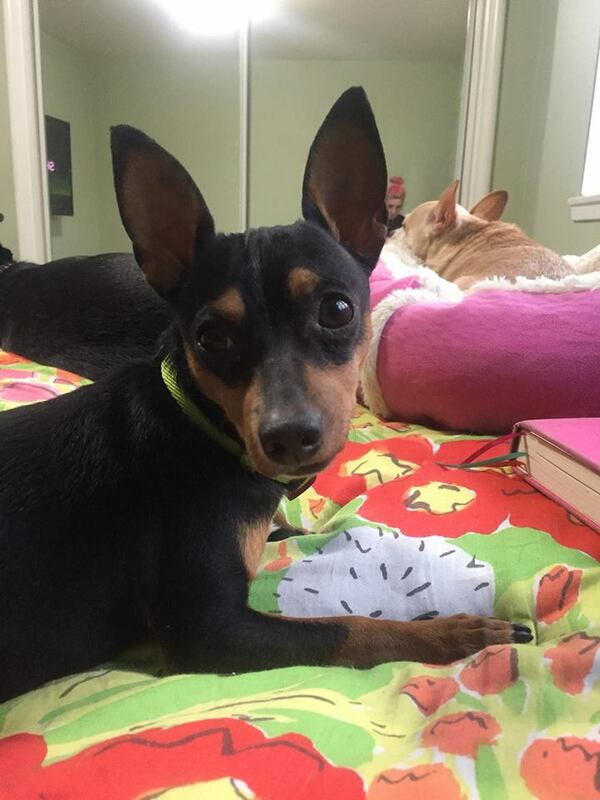 Woody is a 1 year old Miniature Pinscher. 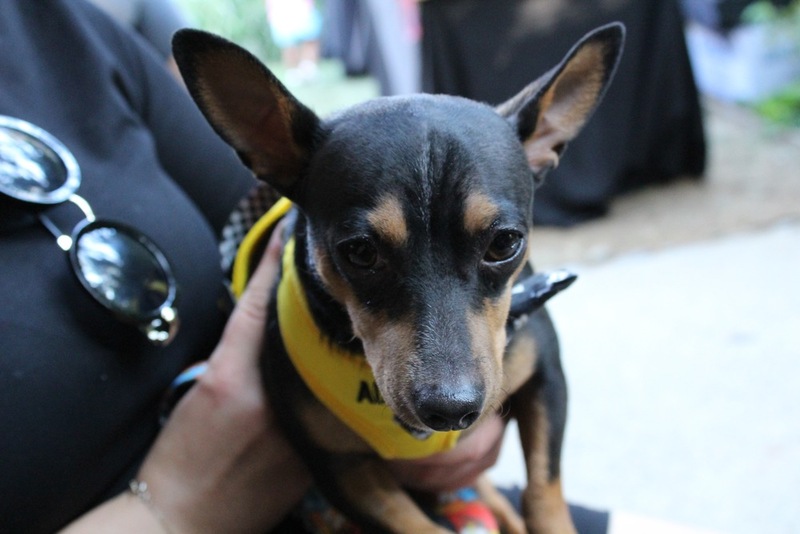 He is great with other dogs and loves treats! He is a cuddle bug and very sweet and mellow in nature.